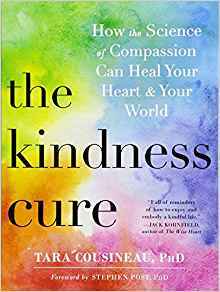 Tara Cousineau is the author of a new book, “The Kindness Cure: How the Science of Compassion Can Heal your Heart and Your World”. 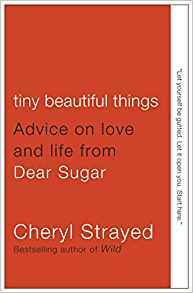 She is also a psychologist and coach in the Boston area, a yogi and a meditation teacher. 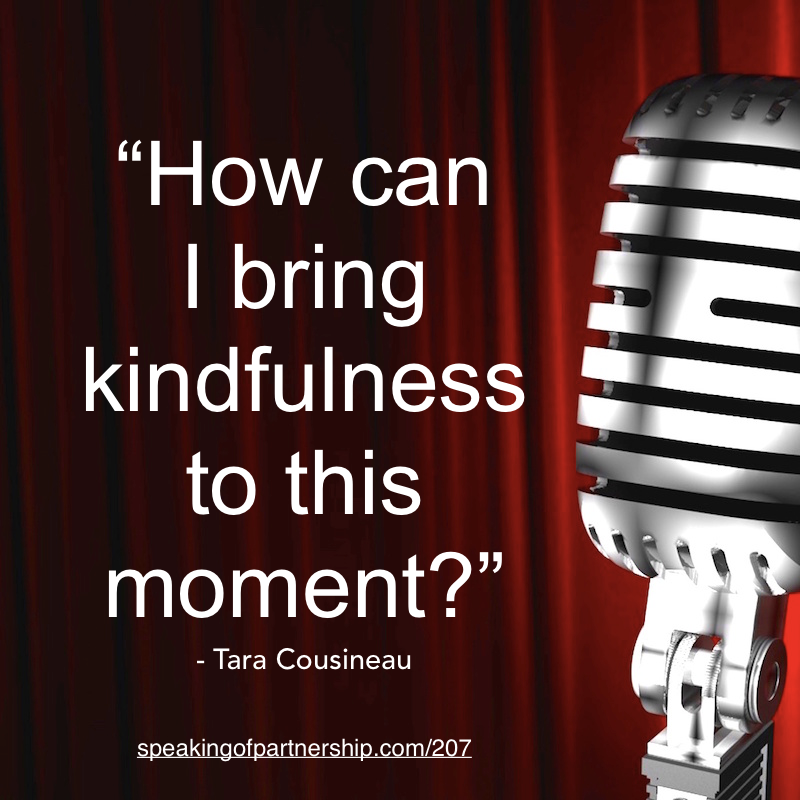 How can I bring kindfulness to this moment? 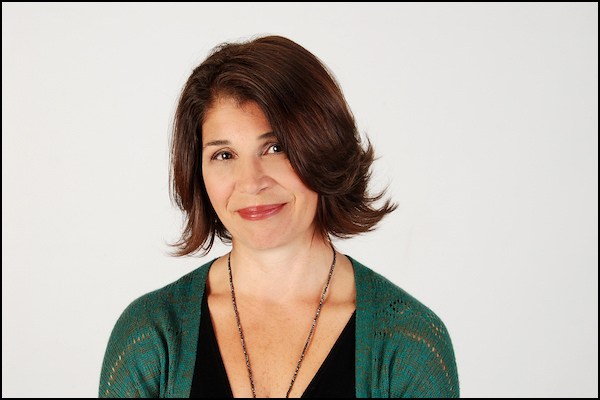 When Tara was in her mid 20’s, in college, she moved to Boston from Germany where she had done a year long program. She felt lonely when she was there so she took up ballroom dancing classes while she was there. When she came back to Boston she didn’t know anyone either. She then took up dancing once again. She had a lot of fun doing it and started to get better. She even ended up becoming an amateur doing it. She ended up doing competitions with her dance instructor. She then ended up dating him and he was significantly older. Find out what happened by listening to the podcast. Tara relates back to that whole ballroom dancing phase. She became friendly with her coworker who was senior to her. She always had a rule that you don’t date people you work with. But she didn’t apply this to ballroom dancing. She was sort of cautious with her now husband. She held back some because he worked with her. 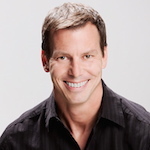 What is the Best Partnership Advice You Give Your Clients? You have to get out of bed and get physically active so you’re not going into the addictive drone of the brain. What’s Best Partnership Advice You Have Ever Received?